Susah hati jadi pilot - It's time for Q&A! *troll title Suri Hati Mr. Pilot. I once had a chance of having a small talk over coffee during morning break at a working group workshop with the first Malaysian female fighter pilot, Captain Emilia (no, not Earhart). She is now retired from Air Force and serving the civil side in DCA. why would a mother who is a pilot herself would say no to it? it is just another job (high-paying ones). However, it is not all rainbow coloured unicorns. the control panel is the last thing you would want to face up all day. She even pitied her friends who are aging and still desperately (not passionately) flying. So, why - I asked. "After some time (when you get used to it), it is similar to driving a lorry!" - his way of saying it isn't that complicated and he was not boasting even a little bit. 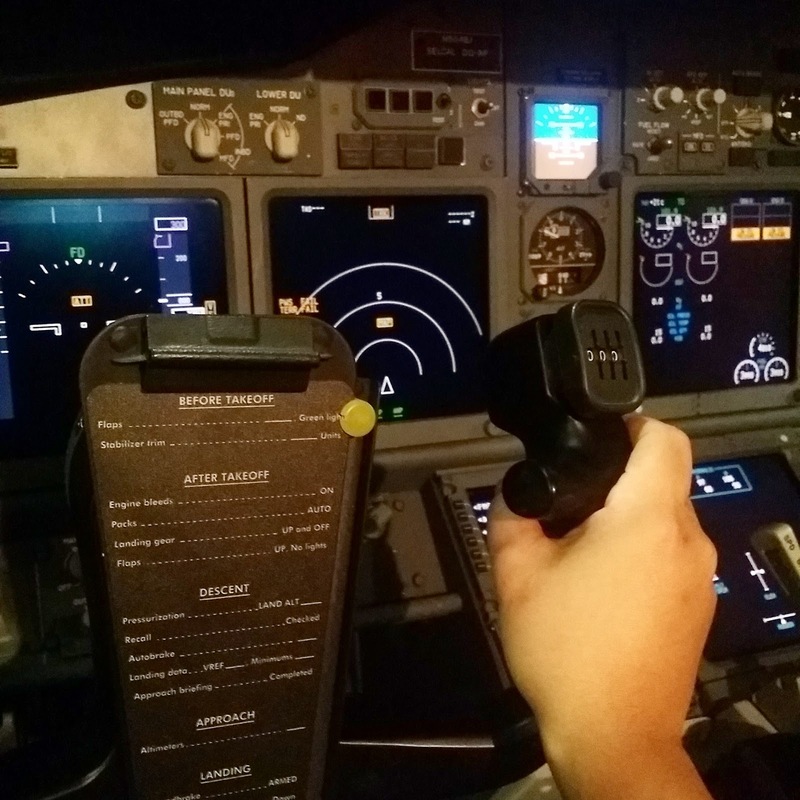 Real pilots don't say things like "I ada lesen kapal terbang, takkan la I takde lesen motosikal"
or "I tak takut tinggi lah, kalau tidak I tak la jadi pilot... I bawak kapal terbang tu lagi tinggi."